The Droid 3 is the most powerful Droid to date -- its 1Ghz dual-core OMAP processor and Android 2.3.4 make it a speedy and capable device. As with most devices, D3 owners wanted root access in order to take full advantage of all that it had to offer. That day has finally arrived, as the D3 has been rooted by developer drjbliss from the XDA forums. The rooting process seems to be rather easy, granted you have ADB set up and know how to use it. [Rumor] Is The Droid Bionic Launching On August 4th? Well, isn't this interesting... it appears that Android Central has gotten a hold of a leaked screen with some pretty promising release dates for some highly anticipated phones, including the Motorola Droid Bionic. Let's push that one of to the side for just a moment though and address the first phone on the list: the Droid 3. We've basically known everything there is to know about the D3 for a while. [Leak] Motorola Droid 3 To Be Released On July 14th? 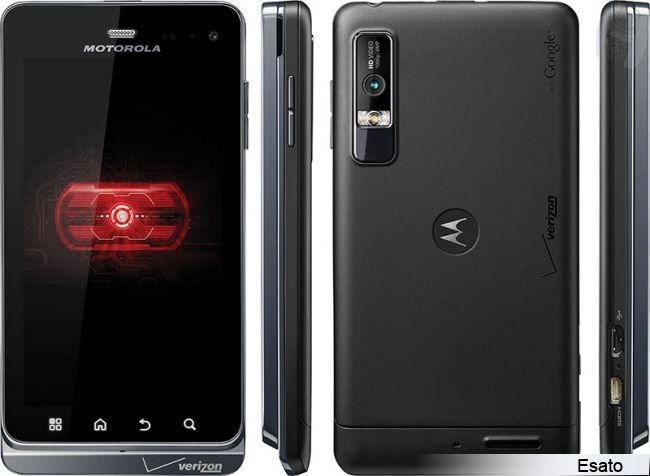 If there is anything that we don't know about the Motorola Droid 3 at this point, it's the release date. That last bit of the puzzle looks to have been found by Droid Attic though, as they have gotten a hold of an internal image from Best Buy that suggests a July 14th release date. That release date is one week after VZW's rumored transition from unlimited to tiered data, so if you're thinking about making the switch to Big Red for this phone, get ready to watch those MBs closely. 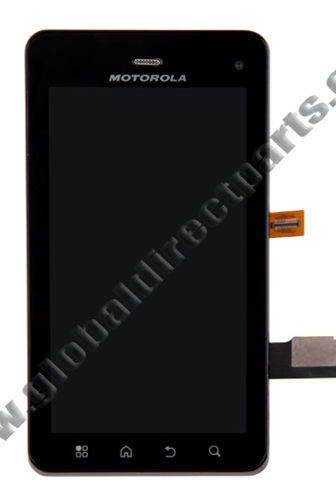 DROID 3 Display And Digitizer Assembly Shows Up Online, Is This Really The Targa? Well, I can honestly say that I didn't expect to be typing this today. It looks like things may be starting to unfold with the Bionic/Targa drama - as in, the Bionic may not be the Targa at all. Now you're curious, right? Allow me to explain, but keep in mind that this is all speculation. We all know that manufacturers use code names for their devices. For example, the original Droid was codenamed "Sholes" while the EVO was called "Supersonic" during its testing phase.